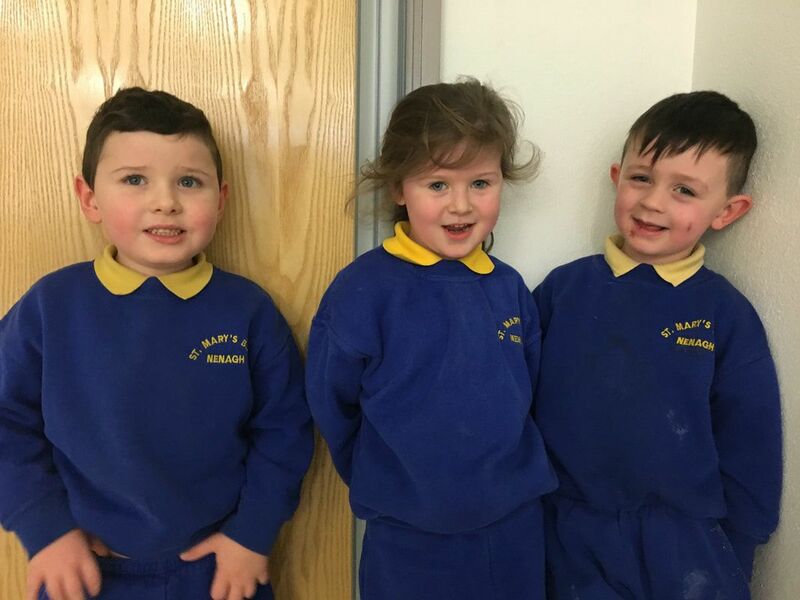 ​Congratulations to the boys & girl in Sonas who were winners in the Credit Union Art Competition. We had three winners in the Nenagh Branch. 1st place, 2nd place & 3rd place. Nathan’s picture progressed further & he won the National prize! 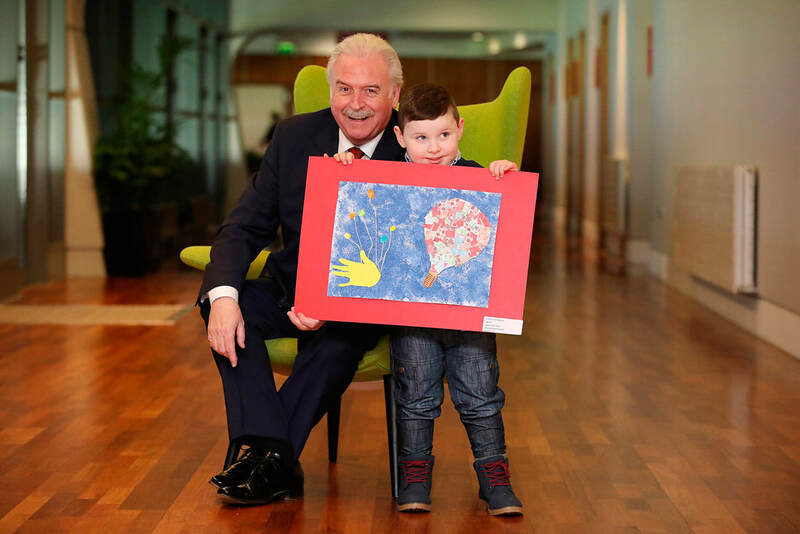 He has been invited to Croke Park later this month to receive his prize & his artwork framed. We are so proud of all our entries & especially our winners. Congratulations to them & their families on this wonderful achievement!